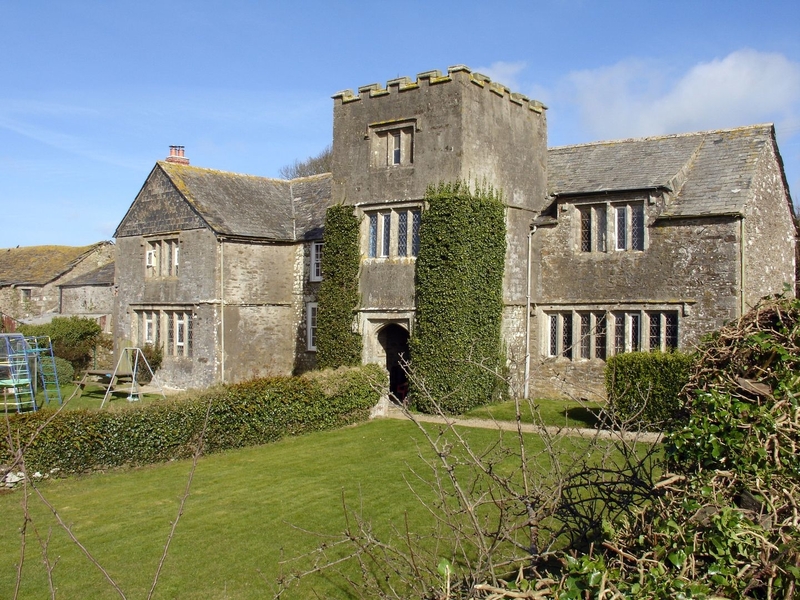 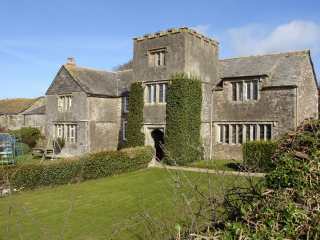 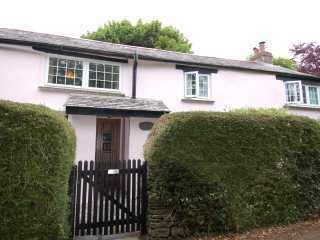 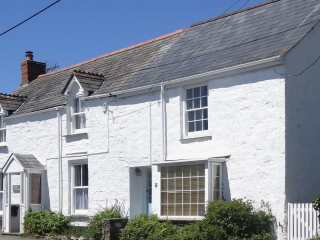 Found 14 holiday rentals in Port Isaac. 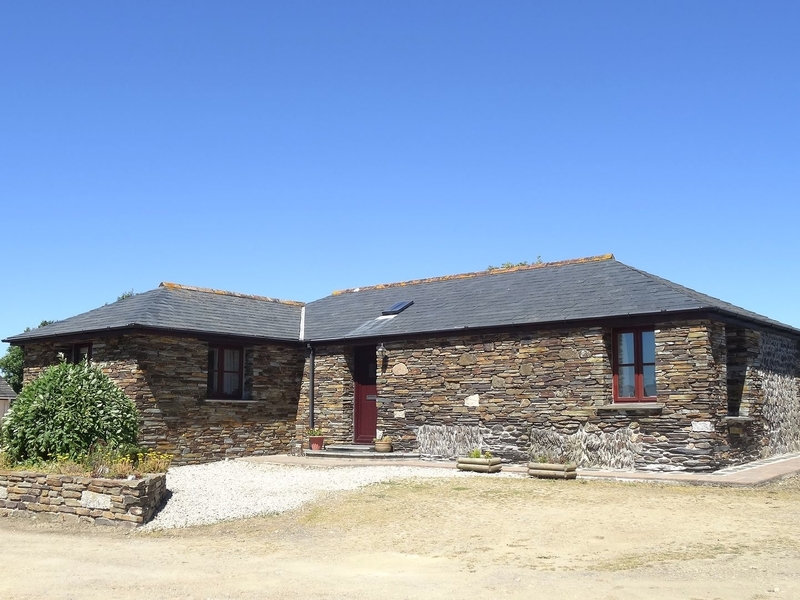 This single-storey barn conversion in Port Isaac sleeps up to four people in two bedrooms. 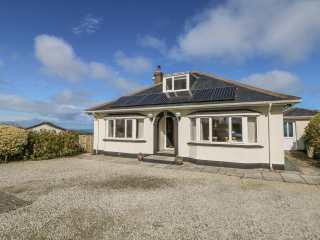 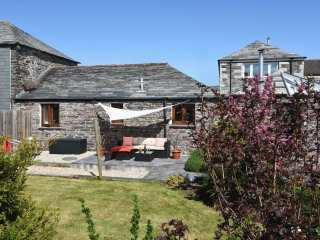 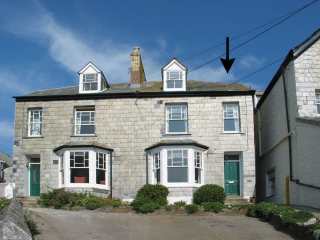 This semi-detached property resting close to Port Isaac sleeps up to four people in two bedrooms. 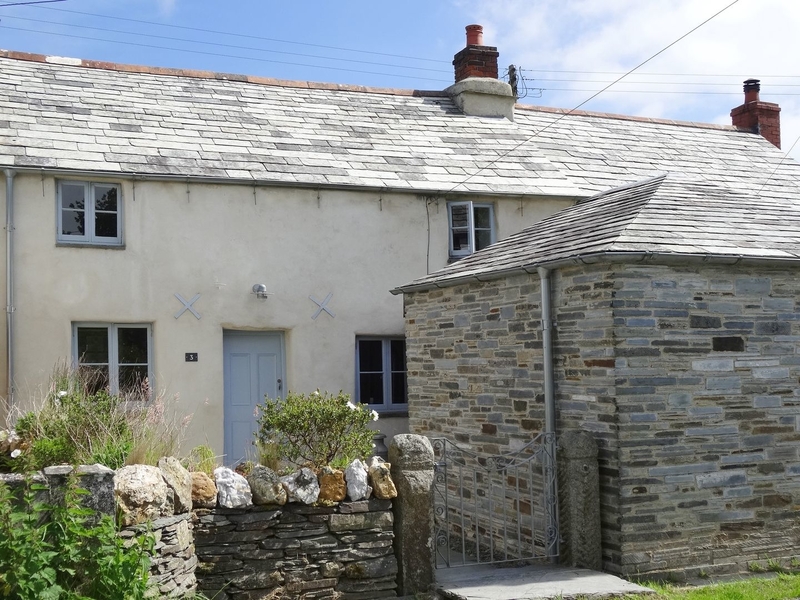 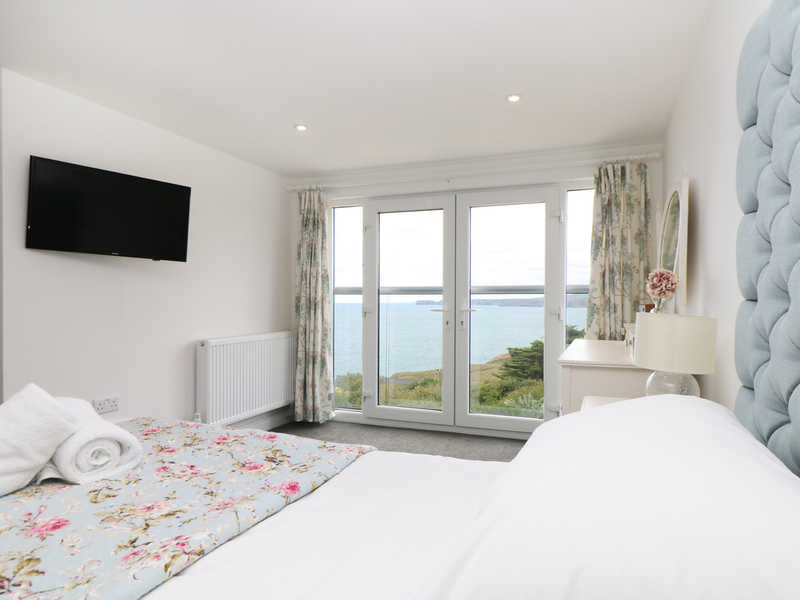 "This historic pet friendly cottage, 1 mile from St Teath is close to the Coast Path and good surf beaches and can sleep four people in two bedrooms." 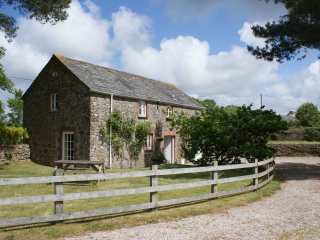 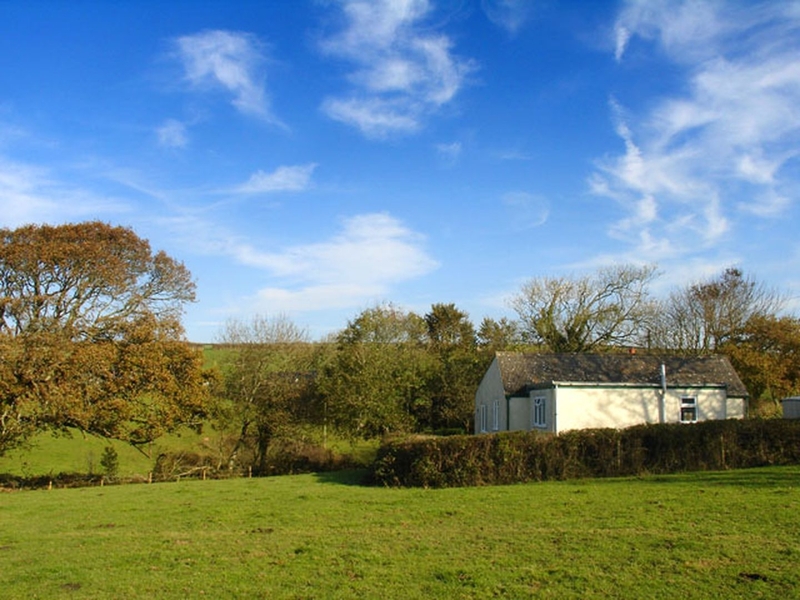 This first floor apartment is on a working farm near the north Cornish hamlet of St Endellion and can sleep four guests in two bedrooms. 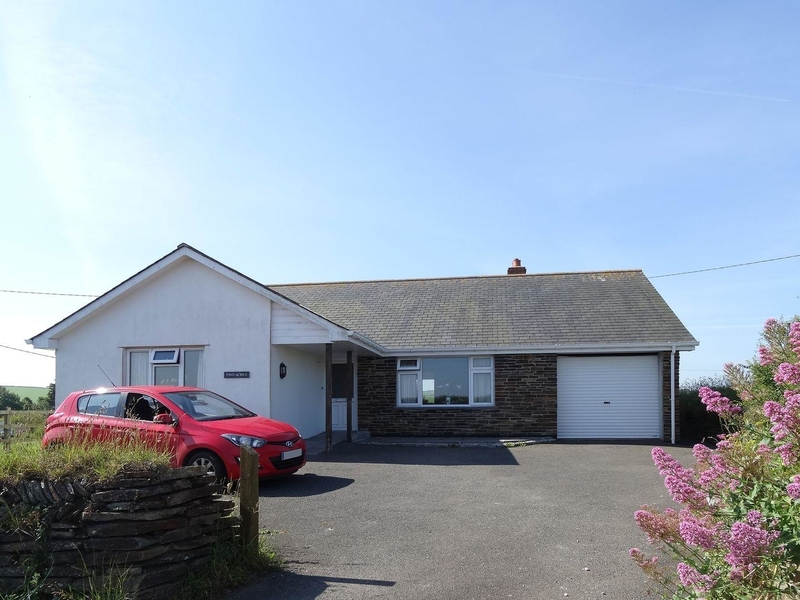 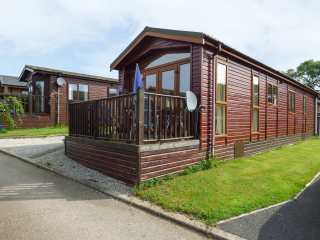 "This wooden holiday lodge is one of a group of two properties, sleeping 8, situated on a private, well-maintained site on the outskirts of St Teath and can sleep four people in two bedrooms."